Hello! I can't believe it's the final Friday in August! 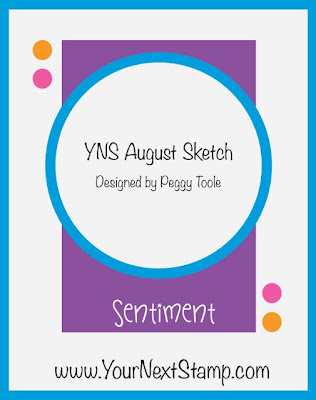 Hopefully you've had a chance to play along with the August Fun Friday Challenge for your chance to win a $10 YNS Gift Certificate:) If not, hurry up and play! I used this fabulously hilarious new set called Cupcake Owl for my card today. You gotta admit that that boa makes you smile:) I just love the sentiment too. 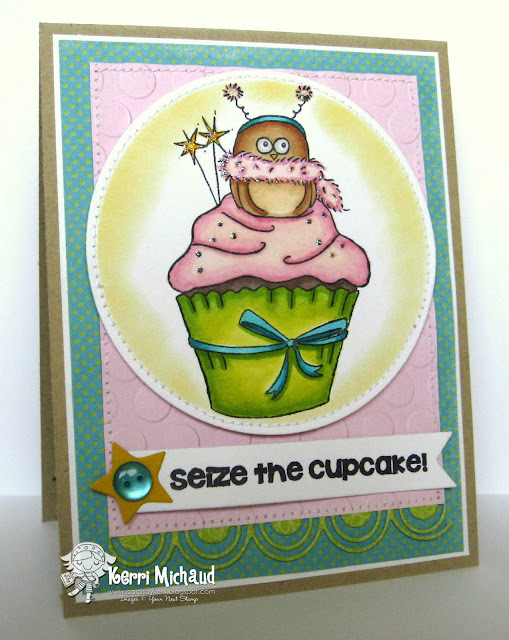 I stamped the sentiment onto a Fishtail/Banner Die and added the star using one of the Whimsy Star Layered Dies. 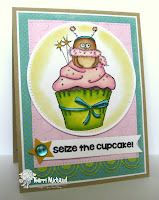 I also used one of the new border dies from Must Have Borders Die Set Two. The dp is My Mind's Eye Six by Six Happier. Make sure you check out the YNS Challenge Blog for more inspirational projects today, and don't forget to play along! Have a wonderful 3 day weekend~woot woot!